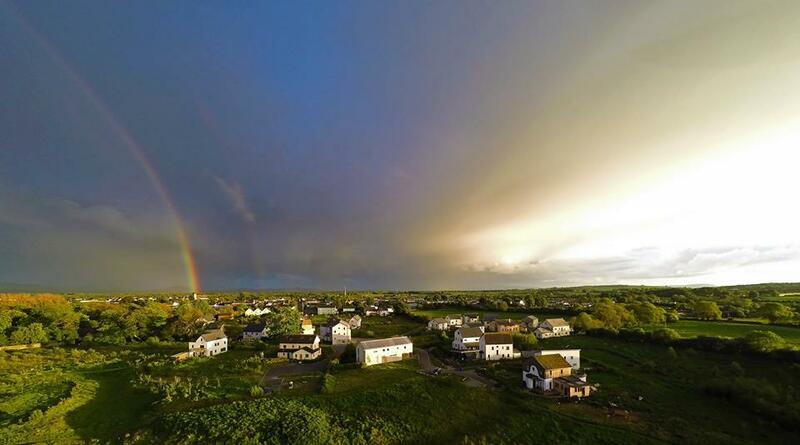 Two newly formed environmental groups will host a talk on small scale farming, climate change and biodiversity decline at a sustainable farming event at Cloughjordan Ecovillage this weekend. Both Talamh Beo and Extinction Rebellion will hold a group conversation on the Saturday evening of the weekend-long Feeding Ourselves 2019 event in Co Tipperary. 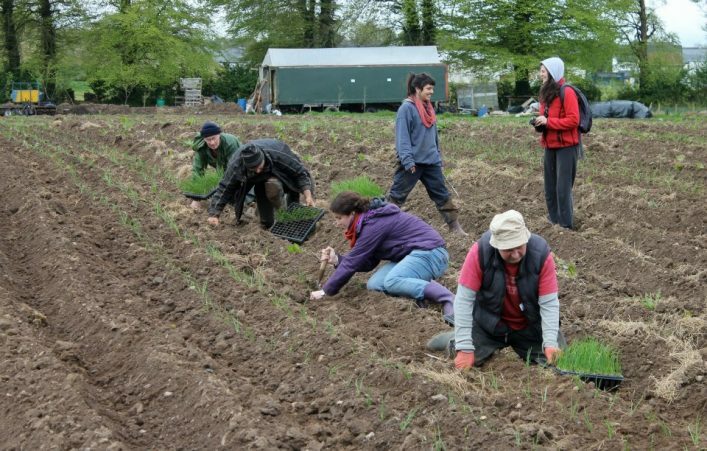 Talamh Beo, formed this month in Galway, is a grassroots farmers movement aimed at exploring how ecosystems and people can live alongside each other. Speaking to The Irish Examiner last month, Talamh Beo’s Fergal Anderson said that as we are facing a “multitude of crises” from climate change to species extinction and need a “radical transition” away from intensive to smaller-scale farming. Extinction Rebellion, a civil disobedience environmental movement founded in the UK last October, formed in response to the threat of biodiversity loss and climate breakdown. The Irish branch of the grassroots group has started to take shape around the country. At the beginning of the month, they held mock memorial services in countries Dublin and Galway to bring attention to the extinction crisis the planet currently faces. While Saturday evening’s programme will emphasize these two movements, the main focus of the Feeding Ourselves 2019 conference is on food hubs, digitization, and regenerative farming practices, according to Cultivate’s Davie Philip. He said that a core theme of the event will be to explore methods of farming that “regenerate rather than exploit the soil” and work with land, water, and the broader environment. Issues around Ireland’s high agricultural emissions – 30 per cent of total national emissions – other forms of agri-pollution and farmer debt will also be discussed, Mr Philip said. Dr Oliver Moore of ARC2020, a pan-European agri-food policy platform, added that the event will also explore the multi-fold problems that farmers face and how “policymakers and the farming community [can] respond”. “Farming, in particular, is facing numerous challenges – we’ve seen a beef calf price collapse, there’s the Brexit threat and numerous environmental challenges, said Dr Moore. Tickets for the event can be found here: https://nots.ie/courses/feeding-ourselves-2/. A Conference in Croke Park next month will also examine the challenges and enabling factors to to small-scale food producers both and home and further afield. The Sustainable Ireland, Sustainable Food conference will also examine how we can ensure that food production is economically viable, environmentally sustainable and community supported in line Sustainable Development Goals. The SDGs, or global goals, seek to achieve over 150 targets aimed at ending poverty, protecting the planet, and ensuring prosperity for all people by 2030.